Parks, Forestry and Recreation operates Activity Camps out of the Sorauren Fieldhouse during the summer for the younger set, ages 4 – 5. Morning and afternoon programs are available. To register, you’ll need a Family Number and Client Number with the City. Then you’ll need to know the barcodes for the programs you want. Barcodes and details here. 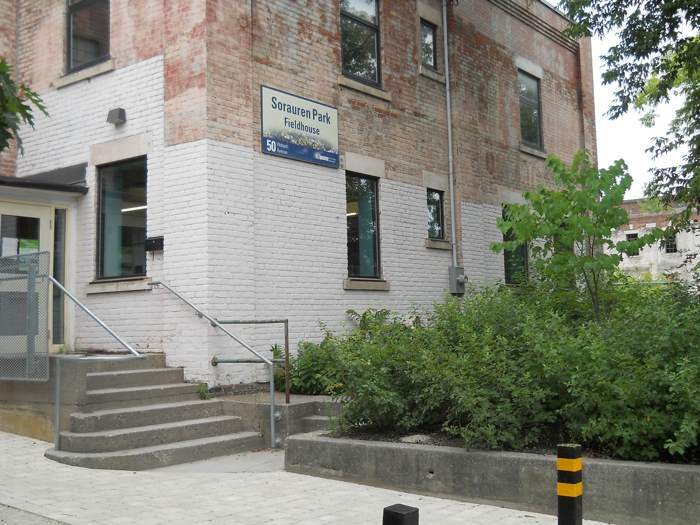 PFR also operates Activity Camps for ages 6 – 12 at Parkdale Community Recreation Centre on Lansdowne Avenue, in Parkdale Public School.